New Delhi: The Income Tax Department on Saturday said a tax demand notice has been served on Nokia India after it completed an assessment for 2010-11 in August this year in the existing dispute over royalty payments to its parent company. "An assessment order was passed in the case of Nokia India Pvt Ltd for Assessment Year (AY) 2010-11 in August 2015. The tax demand raised by this order was primarily based on issues arising from earlier orders," a tax department statement said. The tax demand arose from the assessment order passed in August 2015 and it is being considered under the Mutual Agreement Procedure (MAP) of the India-Finland tax treaty. "The demand arising from the assessment order passed in August, along with the demands raised earlier are already being considered under MAP of the India-Finland tax treaty by the Competent Authorities in both countries," it added. 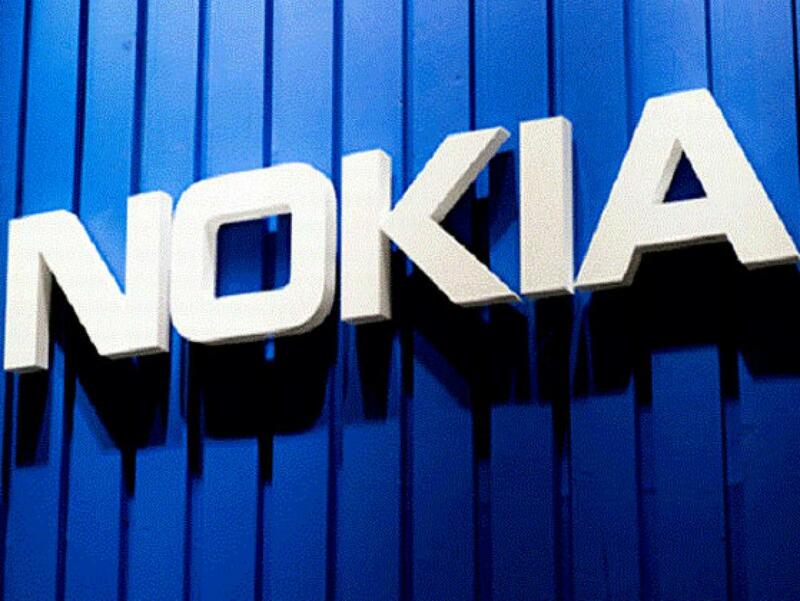 Earlier in 2013, the department had slapped a tax notice of Rs 2,000 crore on Nokia's Indian subsidiary for violating the withholding tax norms since 2006 while making royalty payments to the parent company in Finland.